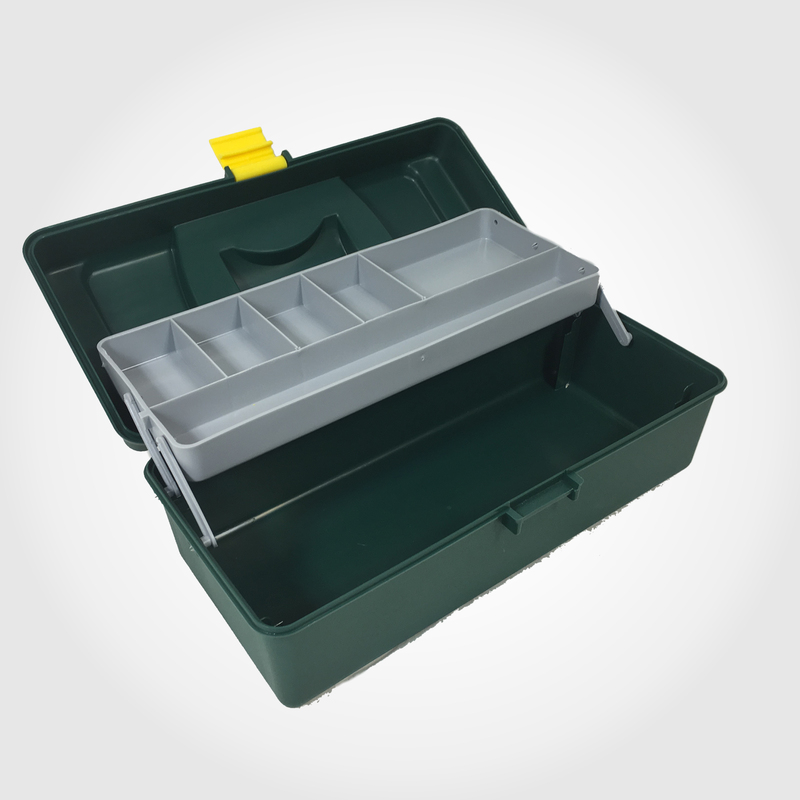 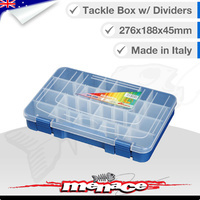 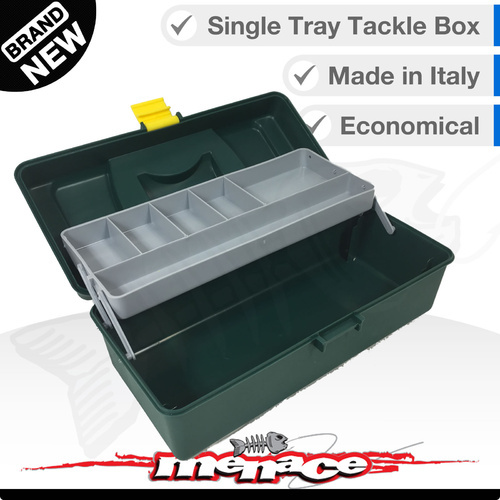 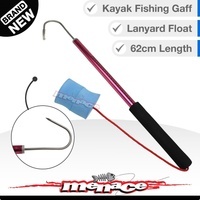 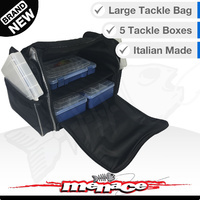 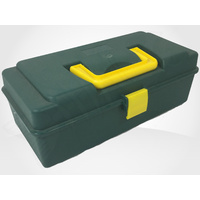 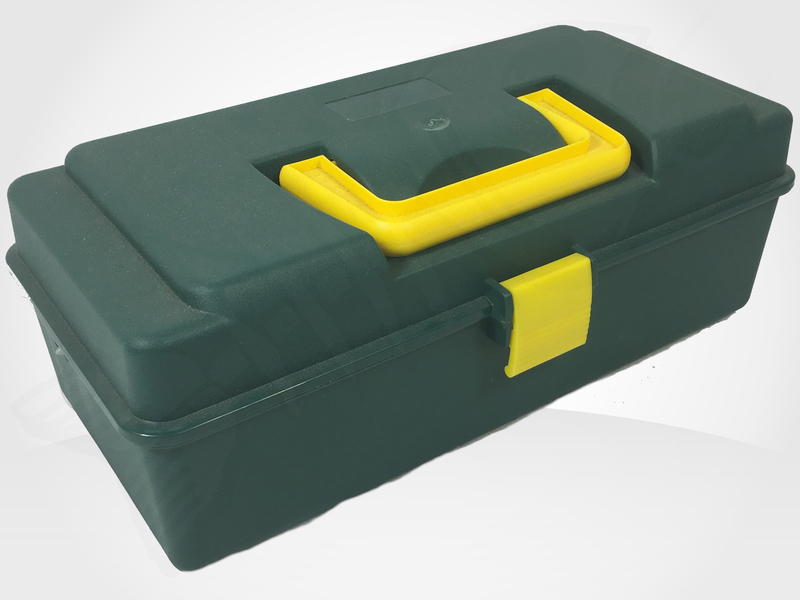 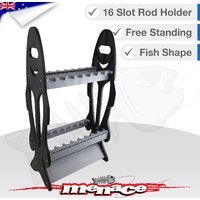 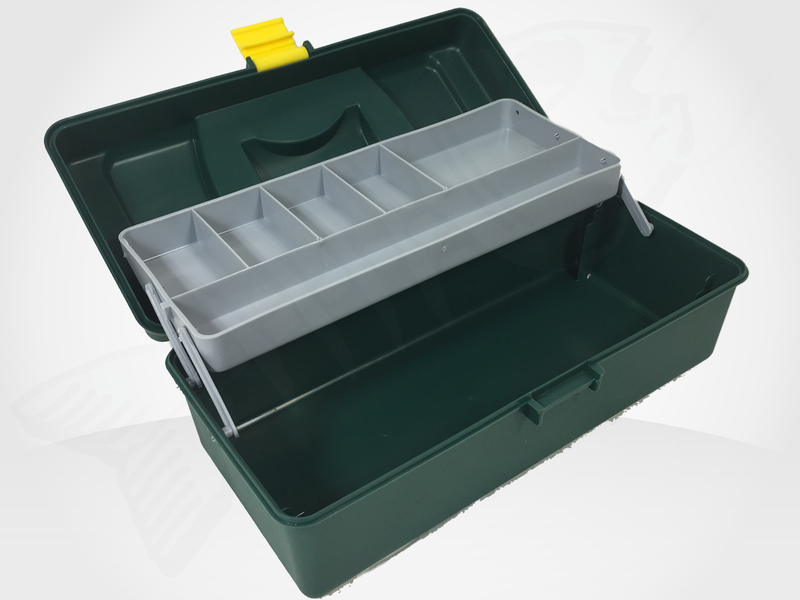 This Panaro tackle box is ideal for a starter box. 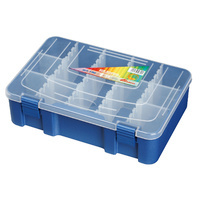 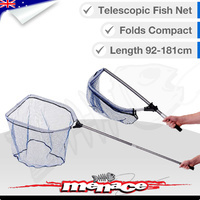 First-time fisher, or kids box. Single tray for hooks, lures, and weights. 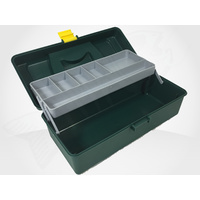 Large main compartment for extra equipment.